Ask the Doctors – Should our dad have a living will? Dear Doctors: Our dad insists that he doesn’t want any heroic or extraordinary measures taken if he gets really sick, and he wants one of us children to relay this message to his medical team. Should he have a living will? We’re verging into legal territory with this question, but as medicine continues to advance in its ability to prolong life, this is an important topic for each of us. A living will refers to a class of legal document that an individual uses to specify his or her wishes for end-of-life medical care. These documents are also referred to as health care advance directives, or simply advance directives. The idea of a living will comes up most often among the elderly, but in fact, people of all ages can use this document to state what they do and do not want to be done in the instance of a medical emergency. If the time comes that a person is unable to make medical decisions on his own behalf, then the living will speaks for him. While your dad is correct that you or your siblings can communicate his wishes to his care team, this can place a significant burden on the family. Despite knowing a loved one’s wishes, making decisions with life-or-death consequences is a not only a challenge, but it can also be emotionally wrenching. A living will often includes a healthcare proxy or power of attorney. This allows you name the person who will communicate your wishes if you should become unable to do so yourself. It’s understandably easy for family members to become overwhelmed in the midst of a medical crisis, and to agree to medical procedures or lifesaving measures that the patient would not have wanted. With a living will to address medical specifics, and a healthcare proxy to name the person in charge of making decisions, those questions are addressed and a roadmap for treatment – or for withholding treatment – is clearly laid out. What can this type of legal document address? 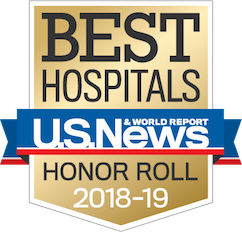 Everything from a person’s wishes regarding resuscitation procedures, ventilation techniques and diagnostic tests, to life-prolonging treatments such as CPR, dialysis, blood transfusion, the administration of food, water or drugs, palliative care, and surgery. Some people use their living wills to state their wishes regarding dying at home, donating their organs for transplantation, or offering their bodies to science. Individuals who decide to create a living will often begin by speaking with their families about the scope and specifics of the document they want to create. It’s also common to consult with your physician who can help to explain the choices you have and the decisions you are making. A living will must be in writing, and must adhere to the legal requirements of the state in which it is being used. A lawyer can help you to create your living will, but it is not a requirement. Both the American Bar Association and the National Hospice and Palliative Care Organization offer links to state-specific forms. 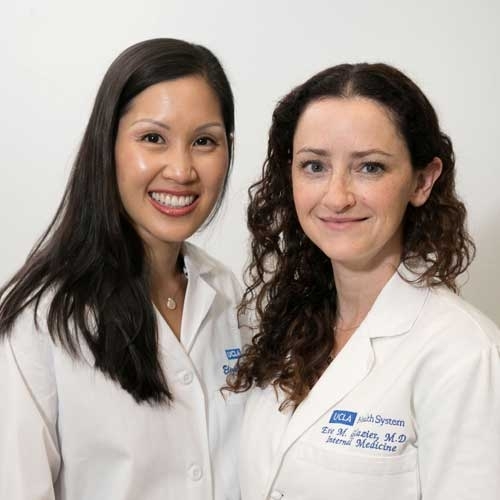 Eve Glazier, MD., MBA, and Elizabeth Ko, MD., are internists and assistant professors of medicine at UCLA Health.